BrightStar Care contracted with Home Care Pulse to gather feedback from their caregivers via live phone interviews each month. 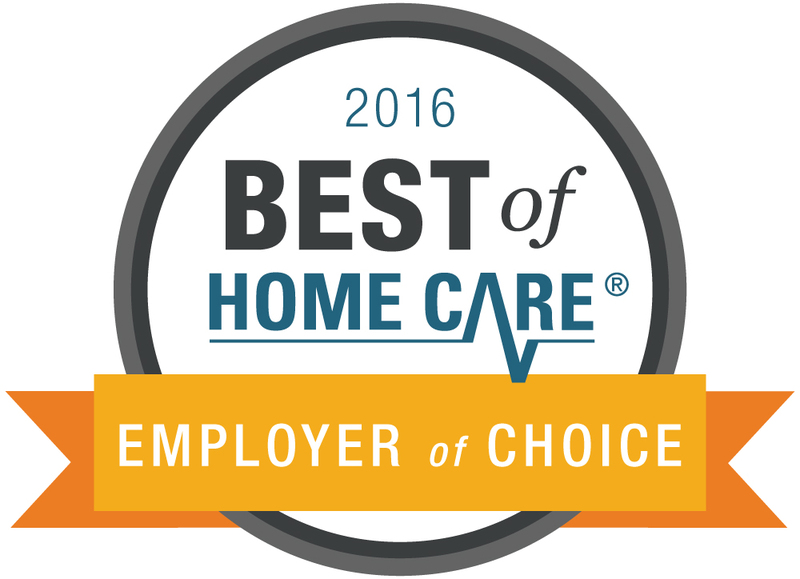 Because Home Care Pulse is an independent third-party company, it is able to collect honest and unbiased feedback. BrightStar Care of Bridgeport received the highest satisfaction scores from their caregivers in areas such as training, office communication, caregiver/client compatibility, and overall job satisfaction. To find out more about BrightStar Care of Bridgeport’s commitment to excellence, view all of our testimonials or call 203-956-6706. To search for openings and apply, visit our Career Center.